After a long day of traveling from Vancouver, Canada, H and I are now settled into our hotel in Phoenix, Arizona. We had some great conversations – and discussed the not knowing all of the details – and how that is a part of the adventure. I wanted to give him the framework to be comfortable with all of the unknowns. We met some cool people: Dan who has some kind of institute in California that does underwater exploration with robotics, and even hunts for treasure (and he took the time to listen to H’s book – see below), and Francie, a retired teacher (yes – angels were looking out for us) who sat with us on our second plane of the day. She chatted with me about inclusion and autism and good books. She was patient, sweet and generous with her time as well. Francie was so moved by H’s work that she suggested he send it to scholastic for publication. These were great opportunities for him to practice sharing his ideas. Now it is late and H is asleep. 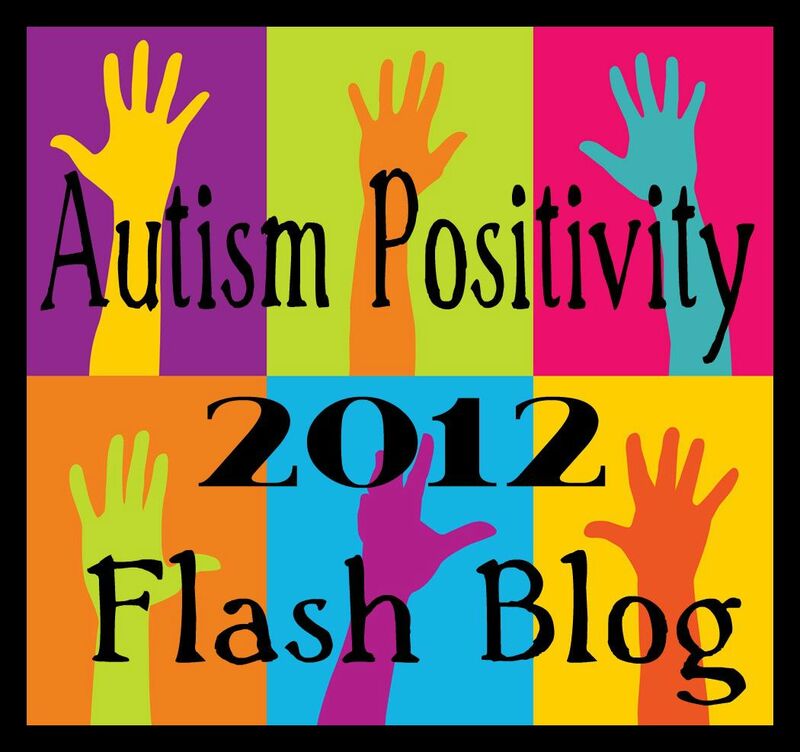 I am putting the last-minute bits together for my presentation and H’s tomorrow at the Arizona TASH 2012 Summer Conference. All day we were both so excited we could hardly keep our socks on!!! He also has this amazing wand project that he has been working on for almost a year… I’ll have to write a separate post about that! But just know that it is a pretty special project and he is learning so much. He is using part of the money he will make selling his handcrafted wands to set up a bursary for parents and educators with ACT (Autism Community Training) so that they can learn more about autism. The rest (after expenses) is going to his New York project fund, which you can read about here: Resiliency and the Big Apple. I can hardly sort out all the big wonderful things that are happening. Tomorrow we will also hang out with the Magical Susan Marks and that Amazing Laura Nagle! OK… socks are officially off!! 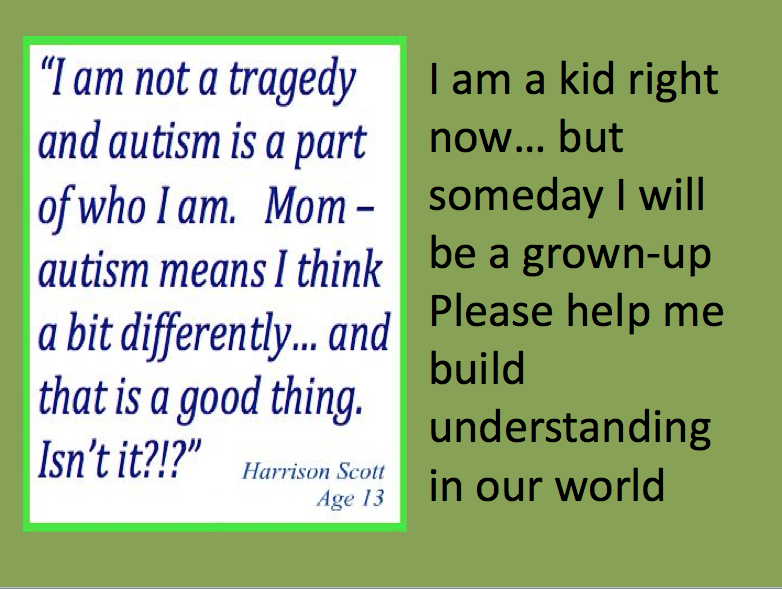 This entry was posted in Arizona, Arizona TASH, ASD, Aspergers, Autism, Autistic Shadow Traits, inclusion, Laura Nagle, self-advocacy and tagged ACT, Autism, Autism Community Training, comfortable with the unknown, Dear teacher: A letter from Harrison, flexible thinking. modelling cognitive strategies, handcrafted wands, Inclusive Practices and Strategies for the Regular Education Classroom, Laura Nagle, resiliency, Susan Marks, TASH 2012 Summer Conference. Bookmark the permalink. So proud of both of you. Hope one day I get to meet you and H. face to face. Thank you, Sue! Wow!! Wouldn’t that be a marvelous thing! !